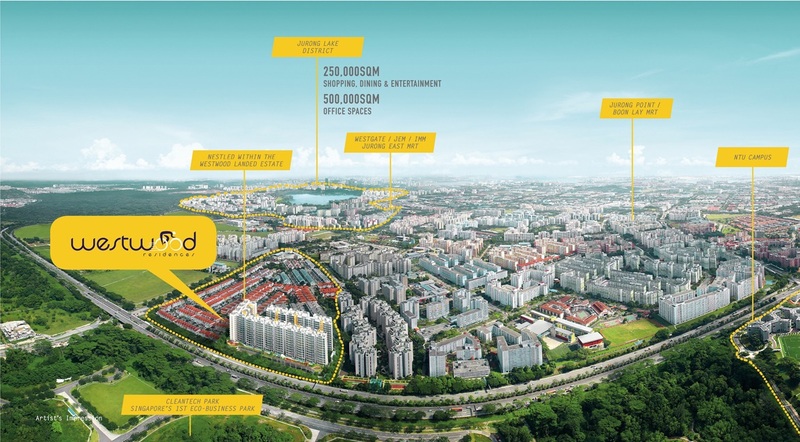 Located near Jurong Lake District, the world is your oyster at Westwood Residences. Ride down the lake, and you will find yourself in a haven of entertainment and leisure activities. The district is envisaged to become the next major leisure destination of water activities, with a lakeside village that offers endless shopping and dining experiences. 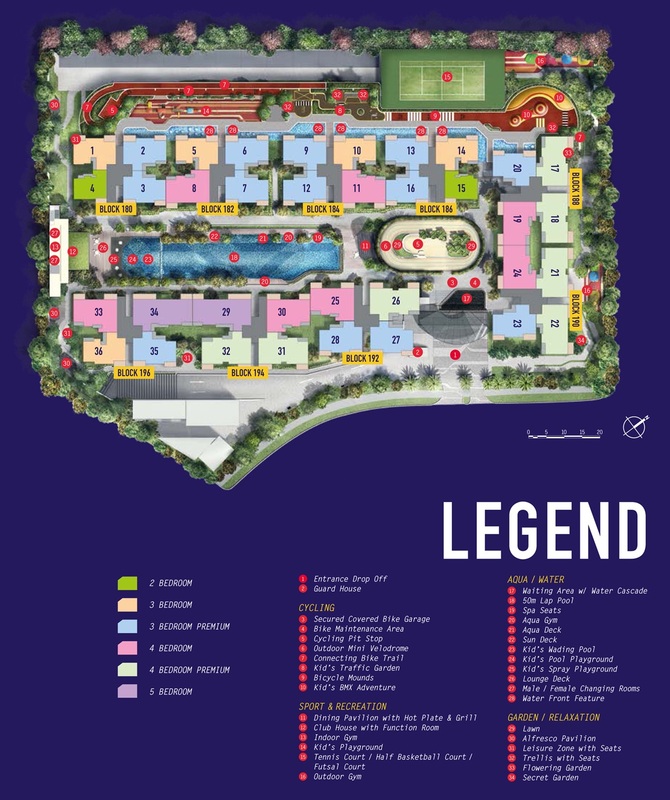 Exploration takes a whole new meaning at Westwood Residences. Welcome to the ultimate playground for every cyclist. Star with the Outdoor Mini Velodrome, where you can get your quick adrenaline fix. Or go wild at the Connecting Bike Trail — the perfect arena to put your riding skills to the test. 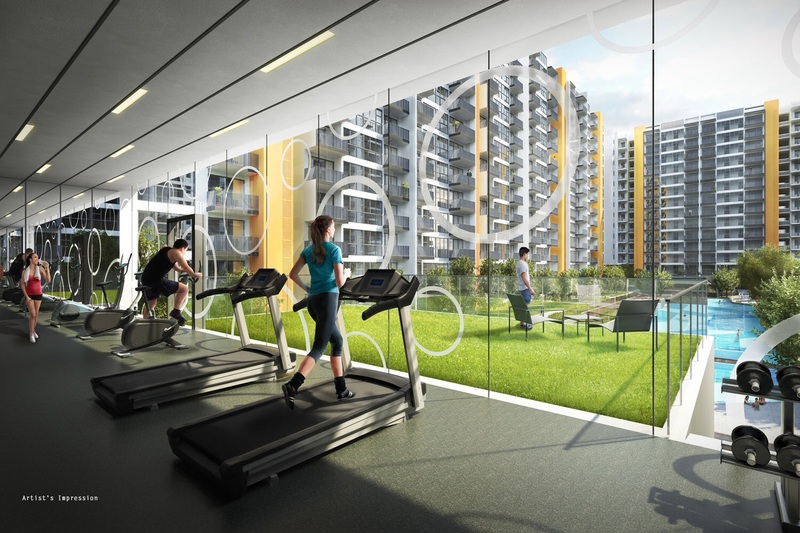 At Westwood Residences, there’s no reason to stop riding. 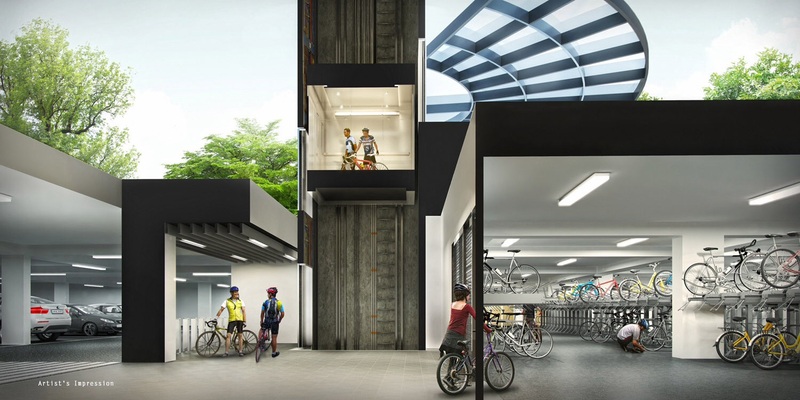 Westwood Residences is the only executive condominium in Singapore with a dedicated Secured Covered Bike Garage where you can store your bike securely without the hassle of bringing it up to your apartment. A convenient biometric access is all it takes to retrieve your bike. More than just a storage facility, this space also serves as a bike maintenance area that comes equipped with tools and pumps, and a washing area. It’s a bicycle hub right at your doorstep. Literally. Open for Sale. 2-bedrooms from $557K, 3-bedrooms from $681K, 3-bedrooms Premium from $736K, 4-bedrooms from $856K, 4-bedroom Premium from $898K, 5-bedrooms from $1.118mil. Enquiry/Showflat viewing, please call 96462822 or fill in form below for assistance.